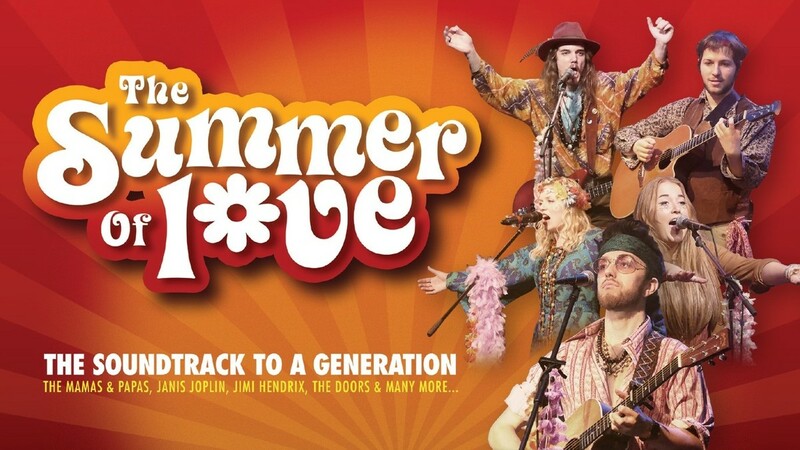 Take a nostalgic journey back to the legendary summer of 1967 in this live celebration of one of the most important cultural events in history. The Grand Pavilion is located on the seafront of Porthcawl. All approaches have brown and white leisure amenity signposting, making it very easy to find. Other landmarks next to the Grand Pavilion are One Stop mini supermarket and the Seabank Hotel. With a programme that’s featured everything from Eddie Izzard to The Supremes and Barbara Dickson to Rob Brydon, The Grand Pavilion punches above its weight when it comes to bringing the very best live theatre and music to this small seaside town. Alongside its professional programme is an extensive range of participatory activities including the legendary Tea Dances and a very popular programme of art classes. It also plays host to one of the country’s leading youth arts companies, Bridgend Youth Theatre and of course, presents an amazing spectacle each year with its annual Christmas pantomime. When we’re not busy entertaining through our own programme, we’re proud to play host to a great number of local choirs, drama groups and schools. 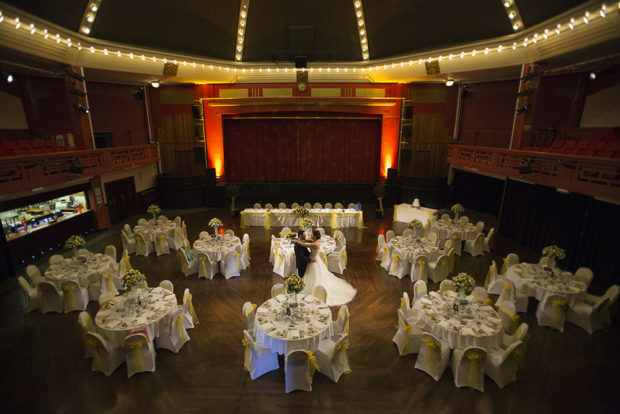 We also offer a versatile and unique venue choice for conferences, weddings and a whole host of private functions. All this complemented by a café-bar with panoramic south facing views across the Bristol Channel which hosts its own series of free events including Jazz Sudays and Lunchtime Classics. How to find us, where to park, accessibility and other useful information about your visit. Fee-Fi-Fo-Fum, a giant panto full of fun! Book your tickets for this year’s performance of Jack and the Beanstalk. Dine in style at our newly refurbished Caffi Bar! Various delicious treats available. The “He Writes The Songs” musical show, showcasing the best of Barry Manilow’s music, takes to the stage at Grand Pavilion, Porthcawl on Friday 29th March 2019 7.30pm. The REAL Barbara Dickson, multi-million selling recording artist, returns to the Grand Pavilion, Porthcawl on Sunday 3 March 7.30pm, with her accomplished band.